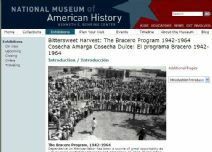 Cesar Chavez inspired a nation to seek justice for the poorest of America's laborers. A migrant worker since childhood, Cesar Chavez pledged his life to improving the lives of his fellow workers, rather than escape the stark conditions of farm labor. Inspired by the tireless conviction of Mahatma Gandhi and Martin Luther King Jr., Chavez dedicated himself to the principles of self-sacrifice and nonviolent resistance. For decades the attempts of reformers and labor leaders to organize farm workers in America had met with failure. 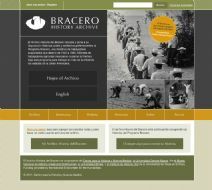 It was not until Cesar Chavez began organizing the predominately Latino-Californian migrant farm workers in 1962 that the first effective union was established. As founder and president of the United Farm Workers, he brought the plight of farm laborers to national consciousness. Through community organizing, strikes, marches, boycotts, and fasts, this small, dedicated union began to win better working conditions for the most downtrodden of American workers. The union continues to fight an uphill battle to provide farm workers with the benefits most Americans believe working people are entitled: a safe work place and a decent wage. 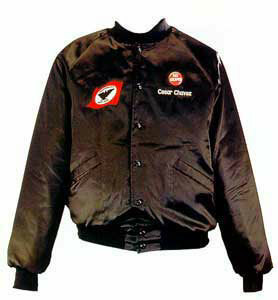 Shortly after his death in 1993, his wife, Helen Chavez, donated his black nylon union jacket to the National Museum of American History. Use this Investigation Sheet to guide students through describing the object and analyzing its meaning. 4B: Obtain historical data from a variety of sources. 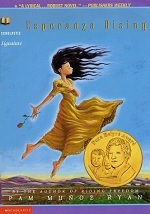 A little girl experiences the hardship of immigrating to a new country where she no longer has the status of a Mexican princess, but a Californian laborer.